Some netizens jokingly said that the power outage during their final game with Ateneo distracted Ateneans which led to the latter to lose the game. However, it was the thrilling escape made by Gelo Alolino who shot triple and 2 free throws with 9.3 seconds remaining in the final quarter of the game which made a difference for NU. National University had to fight and play hard as Ateneo did not give up during the entire run of the game and the Blue Eagles even managed to rain points during the last quarter. In the end, Bulldogs won with 2 points margin at 65-63 final score. If there is one team who is thirsty for a championship title, Bulldogs is it. At 60 years, it is quite painful to embrace a record of winning one championship and be labelled as just one of those teams in the league. It is indeed very hurting when you have a strong team name and people label you as puppies. This battle of underdog with a bulldog at the top is not surprising and in fact even an understatement to say that people will not be interested with the 77th UAAP Men’s Basketball Finals. Attendance records were broken twice; during the 2nd game of the finals and the final game today in the best of three series. Indeed, people went for the underdogs, especially for the bulldogs. People came in droves as this would be the first time that basketball fans were treated to a game where passion and heart is the rule of the day. Being thirsty for a championship is one of the greatest motivation to win a game. This is also an indication that the rich are not different. 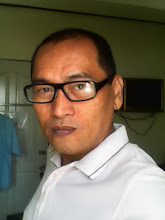 Ordinary people can also deliver the same excitement like that of any La Salle vs. Ateneo championship game. 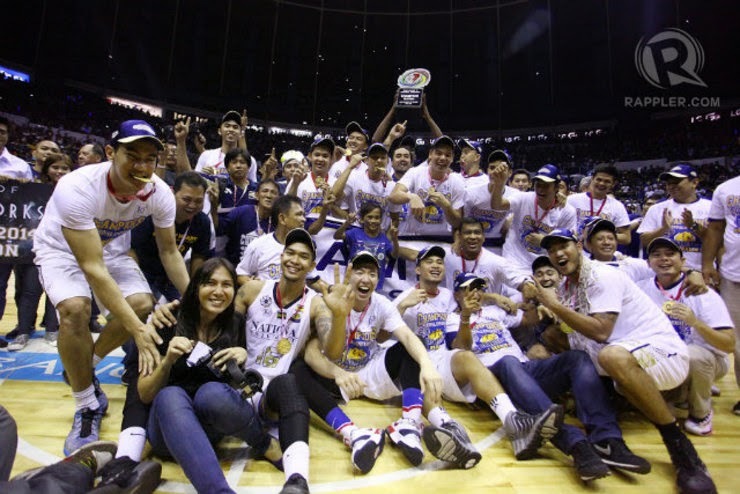 National University as champions could mean a new era in UAAP men’s basketball and hope that this will be Nora Aunor moment basketball fans are waiting for. Finally, basketball fans were treated to a game where good looks are immaterial and finally, they have true basketball heroes and memorable game performances to talk about. It is quite boring when all you read about basketball players are their love affair stories and social affairs instead of discussing who’s better at 3 point play or best defense players during coffee or beer drinking sessions. Congratulations National University Bulldogs and aim higher go for a repeat, then a three-peat, and more record breaking wins!